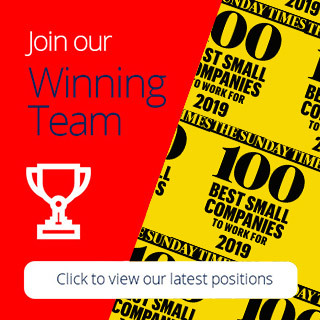 Orion Electrotech is a successful and award-winning recruitment consultancy with over 20 years’ experience and employs 60 staff across two offices in Reading and Aylesbury. 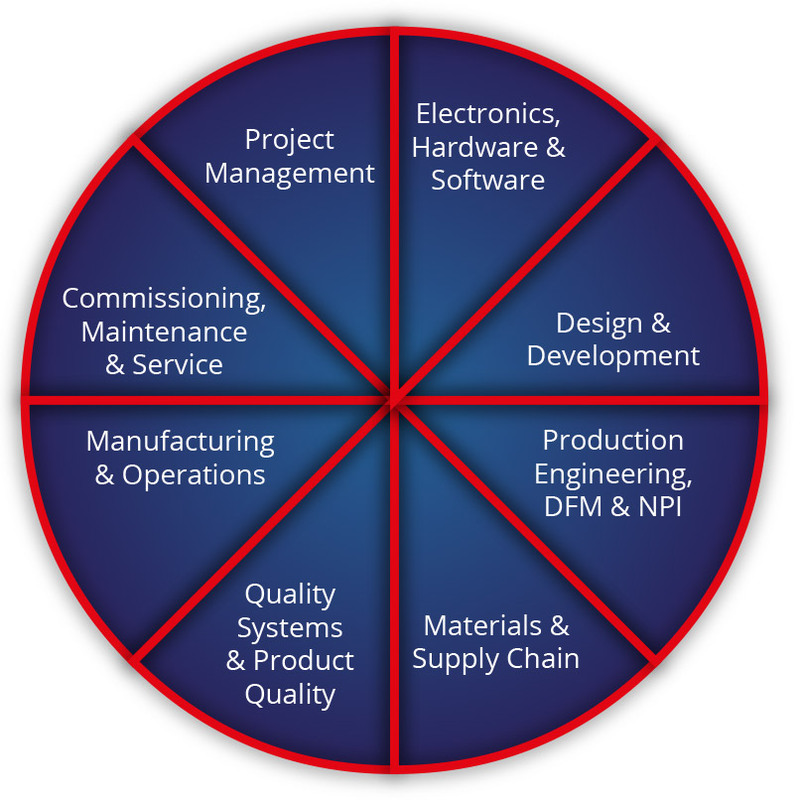 Focusing on the Engineering, Manufacturing, Utilities and Construction markets, we deliver contract and permanent recruitment services to both large blue chip and SME clients in the UK. 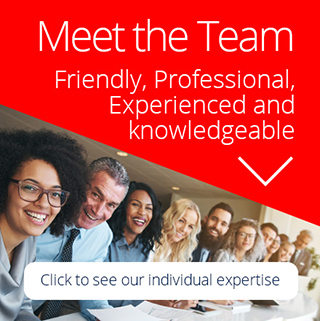 Utilising our extensive resources, we are able to consistently source high demand candidates, fulfilling our client’s needs and giving unbiased honest career advice and support to candidates. 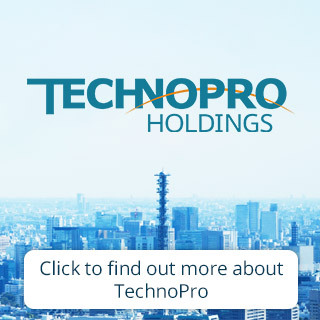 In October 2018, the TechnoPro Holdings, Inc. acquired 60.0 percent of the shares of Orion Electrotech Ltd.
Orion Director Paul Ridley said, “TechnoPro is the perfect partner for Orion as we enter our next stage of growth. This deal will deliver significant opportunities for our staff, clients and candidates, importantly it will allow us to maintain our strong brand name and operational independence”. No team works harder for you as we know that "we are only as good as our last placement".